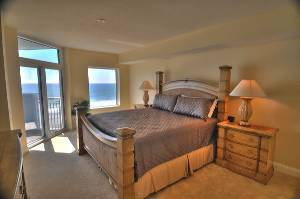 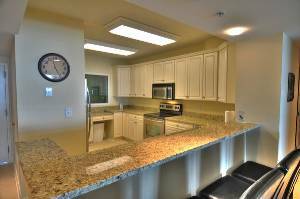 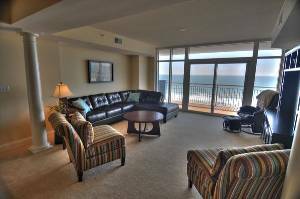 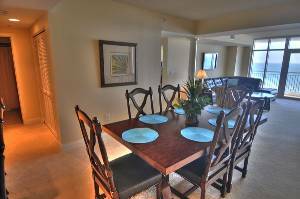 amenities — perfect for your Myrtle Beach vacation! 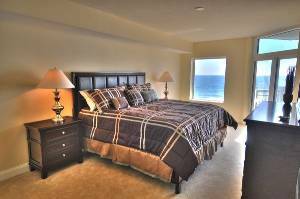 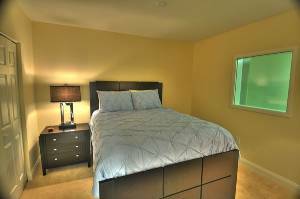 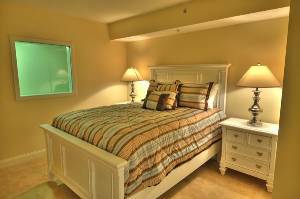 bedroom unit is available for even the biggest group! 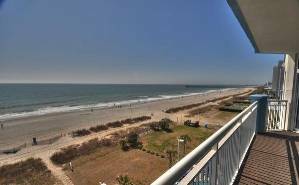 your next Myrtle Beach vacation.